The nitrogen, phosphorus and potassium required for Swiss agriculture is now largely provided by artificial fertilizers. Urine-based fertilizers could be used as a substitute for 15–37% of the total. In surveys, farmers and consumers are in favour of the idea – provided that health risks are excluded. Experiments from Nova 4 showed that urine-based products are as effective as artificial fertilizers. But before they can be introduced on a large scale, a careful assessment of costs and benefits – and elaborate approval procedures – will be required. In Switzerland, nutrients from human urine could supply around 37% of the nitrogen, 20% of the phosphorus and 15% of the potassium demand currently met by artificial mineral fertilizers . The original aim of Nova 6 was to study the possibilities and problems of this type of urine recycling. Unfortunately, funding could not be secured for these research projects. 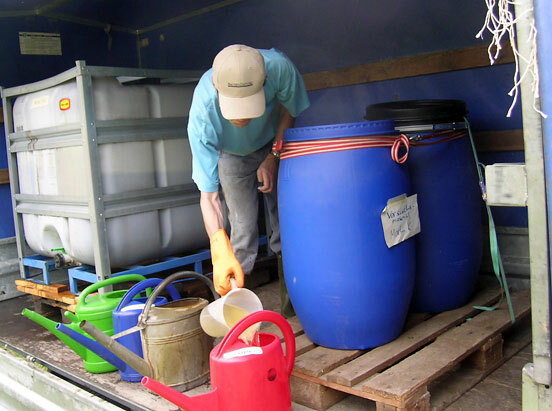 However, with the aid of external partners, two key questions were investigated: Would a urine-based fertilizer be well received by farmers and the public? And is treated urine as effective as artificial fertilizers? Nova 6-1: Is urine-based fertilizer found acceptable? In 2000, 467 questionnaires were sent to Swiss farmers, with four categories being distinguished: organic or integrated (IP) farming, and with or without vegetable production . The response rates for the individual groups varied and were low overall (127 responses received). Although the results are thus not representative, they do provide important initial evidence. Urine-based fertilizers were favourably viewed by 57% of respondents, and 42% would purchase such products – especially those who already buy additional fertilizers. As this mainly applies to IP and vegetable farming, these would probably be the most promising markets. However, no farmers would be prepared to pay a higher price than for conventional fertilizers. 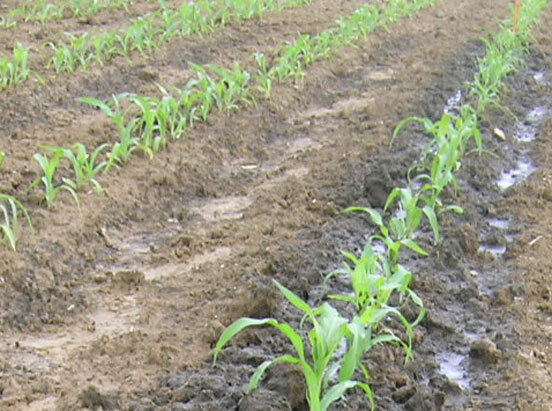 Most prefer a nitrogen fertilizer in the form of ammonium nitrate. In addition, a granulate is preferred to a liquid formulation, and a urine odour is rejected. A key requirement is that the urine-based fertilizer should be hazard-free, with 30% expressing concerns that it could contain micropollutants, e.g. pharmaceutical residues. Consumers' attitudes appear to be similarly favourable (Nova 1). However, this group would likewise only buy food grown with urine-based fertilizers if it was hazard-free. High priority is therefore given to the elimination of pathogens and medicines from urine – for example, among the participants of a focus group study (Nova 1, ). Of 501 people surveyed at the BL cantonal library (Nova PP), two thirds would also use a urine-based fertilizer in their own garden or buy vegetables to which it had been applied (results not yet published). The other third was opposed to urine-based fertilizers on the grounds of distaste or health concerns. In a Bonn University dissertation project, the suitability of Nova 4 urine products as fertilizers was assessed in greenhouse experiments [3, 4]. Ryegrass (Lolium multiflorum italicum) and red clover (Trifolium pratense) were used as test plants. 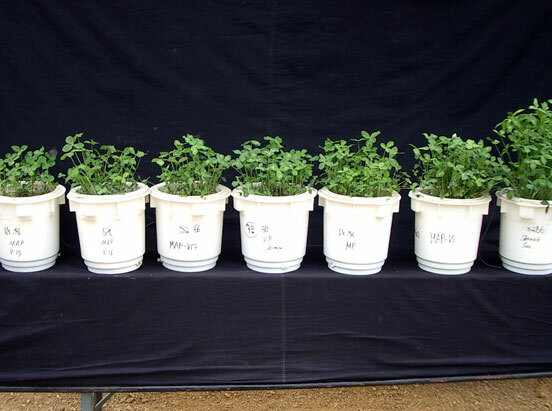 The study compared seven different nitrogen-enriched substrates – including untreated urine and the products of Nova 4-1 (bioreactor) and Nova 4-3 (nanofiltration, electrodialysis) – with an artificial fertilizer (calcium ammonium nitrate). In addition, five phosphorus fertilizers, including struvite (MAP; Nova 4-2), were compared with the artificial fertilizer superphosphate. 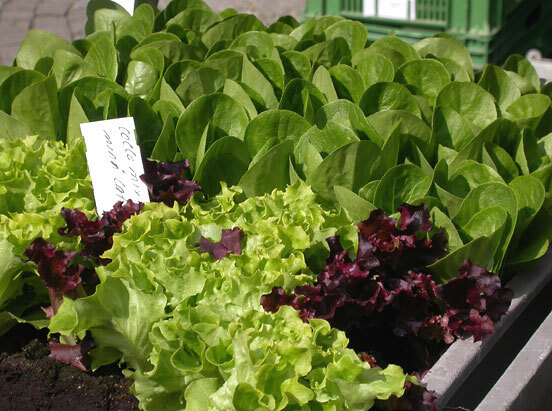 Plants treated with urine-derived nitrogen showed practically the same yield as those receiving the mineral fertilizer, with the same uptake of nitrogen from the soil. Differences between the products tested can be explained by differences in pH and the resultant ammonia losses. Thus, plants fertilized with acidified urine (pH 4) showed a significantly higher yield than those receiving untreated urine (pH 9). 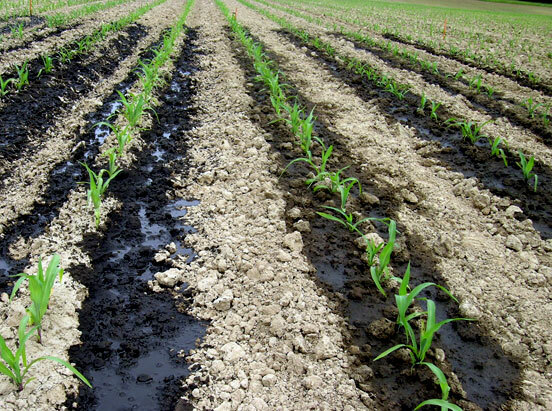 The phosphorus fertilizers tested differed from the artificial fertilizer – both in yield and in phosphate uptake. Phosphates precipitated with magnesium, including the struvite from Eawag (MAP), produced comparable values to the artificial fertilizer. In contrast, phosphate fertilizers from sewage sludge – precipitated with iron, for example – produced significantly poorer results. In general, the struvites from decentralized wastewater treatment were more homogeneous than those from the wastewater treatment plant – with regard to composition and fertilizer efficiency. As the differences cannot be fully explained, further research is required, e.g. to analyse and optimize the production processes. Following electrodialysis and ozonation treatment, urine from the BL cantonal library is to be used as a fertilizer (Nova PP). 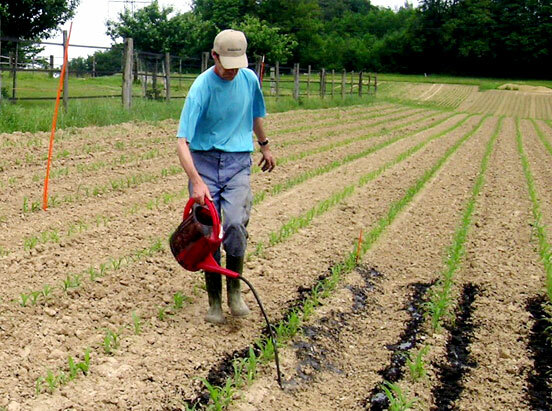 In 2006, the Research Institute of Organic Agriculture (FiBL; www.fibl.org) was therefore commissioned by Novaquatis to study the urine’s fertilizer properties. 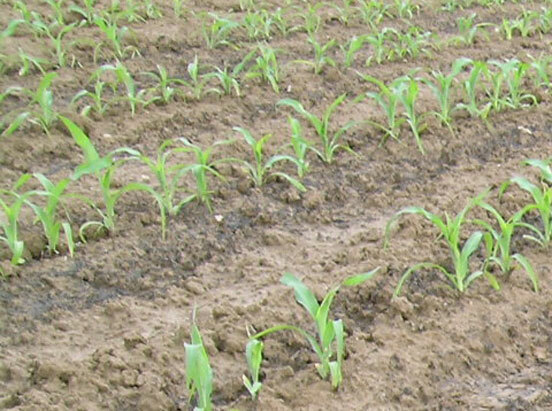 The tests were carried out at an IP site – using fodder maize, which has a high nitrogen requirement. Here, the urine-based fertilizer "Urevit" was compared with cattle slurry, "Kompogas" anaerobic digester liquid, commercial organic fertilizer (feathermeal) and synthetic fertilizer (ammonium nitrate). "Urevit" is more stable than untreated urine, the nutrient content is about three times higher, and the product is – as far as is measurable – free of bacteria, viruses and micropollutants. The key finding is that "Urevit" is suitable for use as a fertilizer. 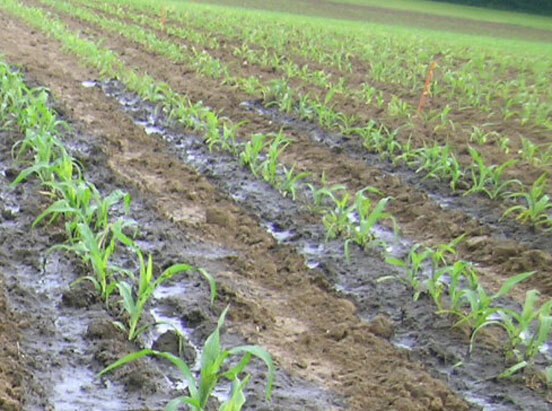 After the main growth period, maize treated with "Urevit" showed the same height and leaf colour as that treated with a mineral fertilizer; both groups were superior to the plants treated with cattle slurry or feathermeal. Since leaf colour in maize is closely correlated with nitrogen supply, "Urevit" and mineral fertilizer initially act equally rapidly. However, the "Urevit"-treated plants – like those receiving "Kompogas" or feathermeal – had a significantly (15%) lower yield than maize treated with mineral fertilizer. Nitrogen was presumably lost when "Urevit" was applied, but such losses could be controlled by optimizing urine processing and spreading. Today, fertilizers are often applied using trailing hoses. If "Urevit" was distributed to farmers free of charge, the costs of this spreading method would be roughly the same as for ammonium nitrate – making "Urevit" an economically attractive option for farmers. The Basel-Landschaft utilities agency (AIB; cf. Nova PP) received provisional approval from the Federal Office for Agriculture (FOAG; www.blw.admin.ch) to use Urevit as a fertilizer – definitive approval can only be granted when stringent quality requirements are met. As an interim step, the fertilizer could be used for non-agricultural purposes, e.g. for ornamental plants at local horticultural firms. The right dose of fertilizer: "Urevit" is carefully measured out. In the course of Nova 6, important contacts were established with agricultural partners, e.g. the FOAG (Nova 6-3), FiBL (Nova 6-1, 6-3) and Agroscope Reckenholz-Tänikon Research Station (ART; www.art.admin.ch). Representatives of this sector approve of the cautious approach adopted by Novaquatis; in this way, polemical debates – of the kind that led to the ban on the use of sewage sludge in Swiss agriculture – can be avoided. Farmers and consumers (Nova 6-1) are sympathetic to the idea of urine-based fertilizers. However, both groups emphasize that it is essential to eliminate any risks – e.g. posed by micropollutants. Such substances need to be effectively removed (Nova 4). But since absolute safety can never be attained, ecotoxicological studies (Nova 5) in subsequent projects should be accompanied by a broader social debate – also involving agricultural representatives, consumer groups and the major food retailers. Thanks to Nova 6, we now know how farmers and the public can be expected to react, and what steps should be taken in introducing a urine-based fertilizer on the Swiss market. We also know that urine-based products are suitable for use as fertilizers and are generally comparable to artificial fertilizers. Still, fertilizers are currently very inexpensive – at least in industrialized countries. The question therefore arises to what extent costly fertilizer production processes, as implemented on an experimental scale in Novaquatis, would be worthwhile. In the numerous parts of the world (e.g. Africa, China) where nutrients are in short supply, however, the case for using urine as a fertilizer is compelling. Lienert, J., M. Haller, A. Berner, M. Stauffacher, T.A. Larsen (2003) How farmers in Switzerland perceive fertilizers from recycled anthropogenic nutrients (urine). Water Science and Technology 48(1): 47–56. Pahl-Wostl, C., A. Schönborn, N. Willi, J. Muncke, T.A. Larsen (2003) Investigating consumer attitudes towards the new technology of urine separation. Water Science and Technology 48(1): 57–65. Simons, J. (2006) N- und P-Wirksamkeit von Substraten der zentralen und dezentralen Abwasserbehandlung. Kapitel für Dissertation am Institut für Pflanzenernährung, Universität Bonn, Deutschland. Publication in international journal planned (with J. Clemens and J. Lienert). Simons, J., J. Lienert, J. Clemens (2006) Phosphorous-availability from substrates of conventional and non-conventional waste water treatment systems. Proceedings of the IWA (International Water Association) World Water Congress, Beijing, China, 10.–14.9.2006. To the congress in Beijing 2006.